iflix is a leading Internet TV service for emerging markets, offering users unlimited access to thousands of TV shows, movies and more. 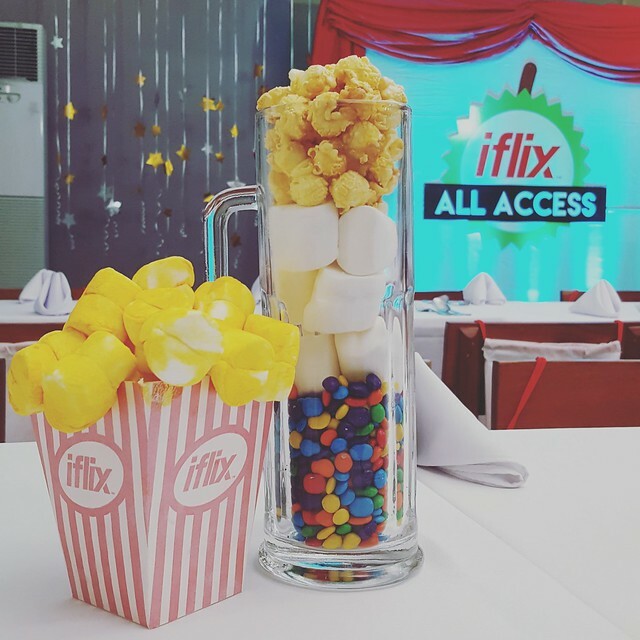 With as vast selection of first run exclusives, award winning movies and shows, plus the best in local and regional programs, iflix places the entertainment people want at their fingertips to either stream or download, For one low monthly fee, iflix subscribers can watch on their mobile phone, laptop, tablet, TV… wherever, whenever. 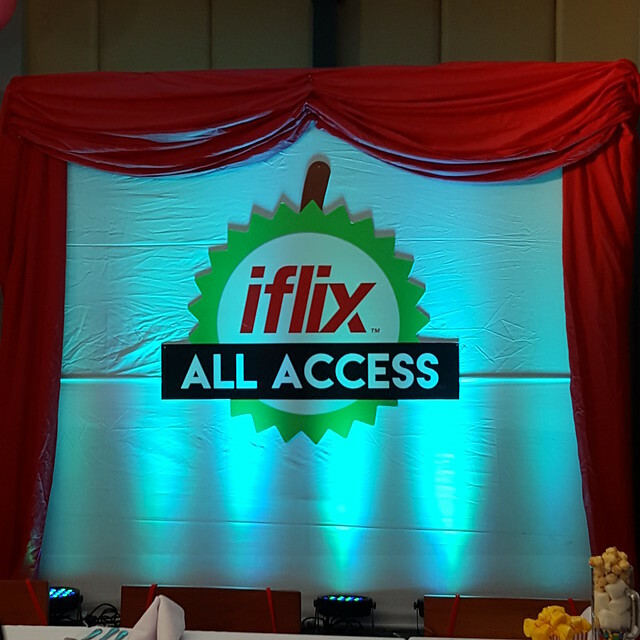 iflix gives us the ability to access amazing content to compete piracy at an affordable price on every device you may have at your own time as you can watch the movie now or opt to watch it later for you can stream or download it for up to 7 days. They have around 2.3 million subscribers in the Philippines with content from Hollywood and selected Western studios, leading regional and local distributors available with local subtitles. They recently held an All Access launch here in Davao City at Rekado Filipino Comfort Cuisine Restaurant located along Jacinto Extension attended by the members of the Davao Digital Influencers with bloggers and especially from the media in Davao City. 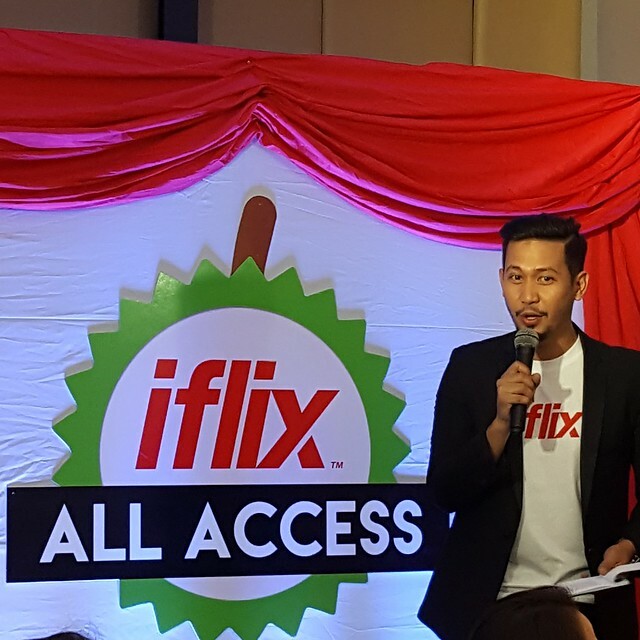 Rovic Cuasito was the host of the iflix launch in Davao City. These colorful and sweet treats perfect for movie watching at home or anywhere were spotted on each table at the event venue. 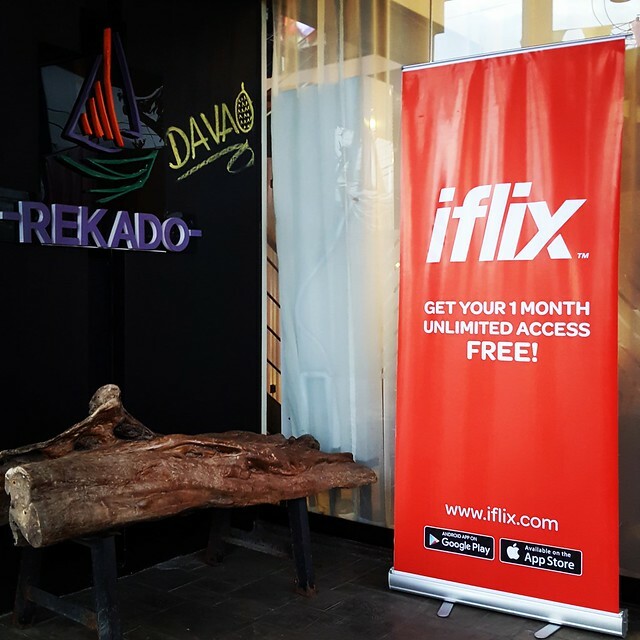 Davao City, 9 November 2016 – iflix is the world’s leading Internet TV service for emerging markets, offering subscribers unlimited access to thousands of TV shows, movies and more. 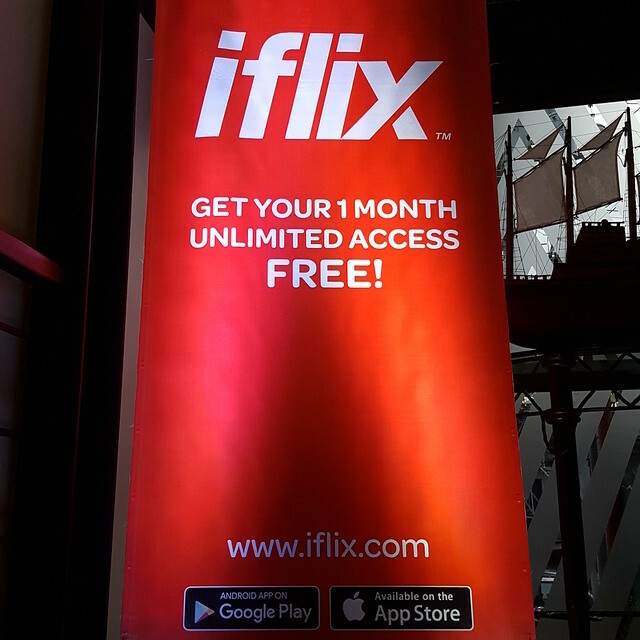 Consumers can sign up for a 30-day free trial via iflix’s website www.iflix.com, giving them full access to all of iflix’s world-class features and content on every device they own, with no credit card required and no obligations. Every season of iconic series including Friends, Lost, How I Met Your Mother, The Fresh Prince of Bel Air, Mad Men, Dexter, Prison Break and more. 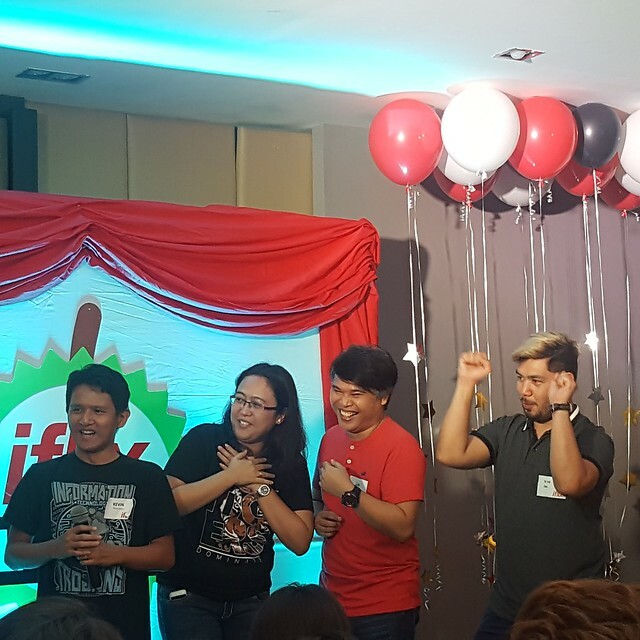 iflix also provides the most extensive selection of Filipino content available in the region, partnering with top local content providers ABS-CBN, GMA and TV5 to add thousands of hours of classic television shows and hit movies such as One More Chance, Tayong Dalawa, On the Job, My Husband’s Lover, Encantadia 2005 and 2016, The Rich Man’s Daughter, Wattpad: Unwanted Girlfriend and Replacement Bride. iflix further offer members an incredible library of Philippine independent cinema with many highly sought after award-winning independent film titles including Ang Kwento ni Mabuti, Ang Huling Cha Cha ni Anita, Dagitab, Thy Womb, Sana Dati and Serbis to name a few. Now available in Malaysia, Thailand, the Philippines, Indonesia, Sri Lanka and Brunei, iflix will come to roll out its world-class service to key additional emerging markets in the coming months. Offering consumers a vast library of top Hollywood, Asian Regional, and local TV shows and movies including many first run exclusives and award-winning programs, each subscription allows users to access the service on up to five devices, including phones, laptops, tablets and television sets, for viewing wherever, whenever. 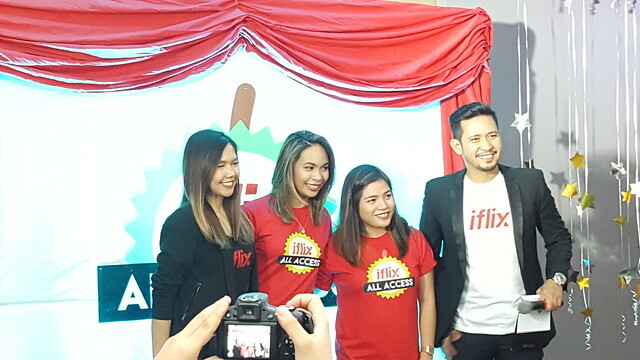 iflix subscribers can also download TV shows and movies from iflix’s extensive catalogue for offline viewing. The service is priced at only Php129 per month in the Philippines for unlimited access with no ads!